I am a frequent investigator of convenience stores, especially Family Mart which seems to be everywhere: next to my apartment and in my office building. 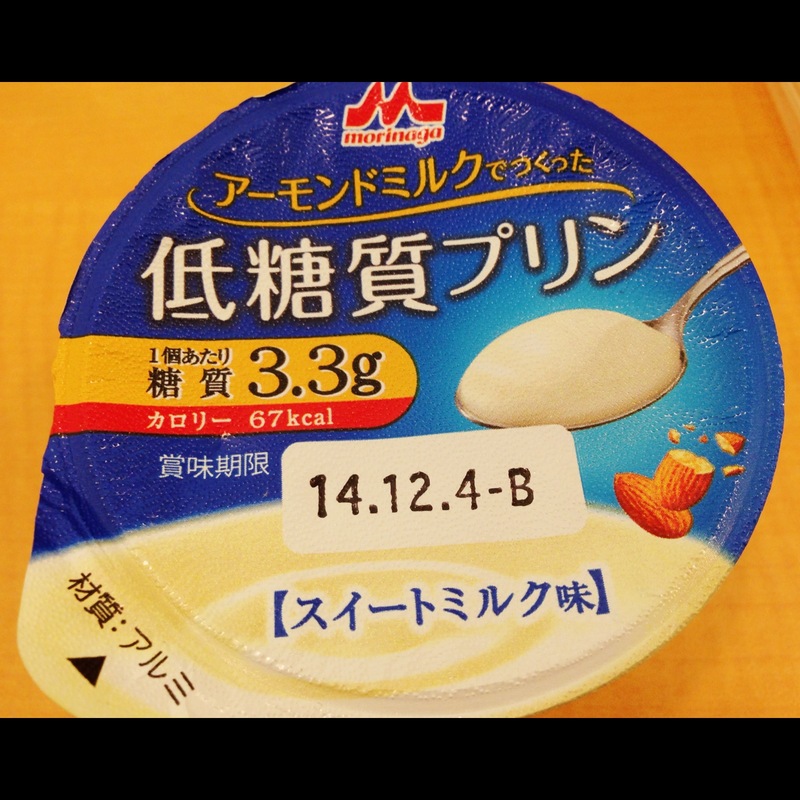 It has been long since I really found something sweet that I would crave but I spotted this milk pudding yesterday during hunting for my lunch at Famima. So yes, BOUGHT IT! Tried it too and I like it. 3. Low calories: only 67 kcal! Could be a perfect little dessert after your meal! 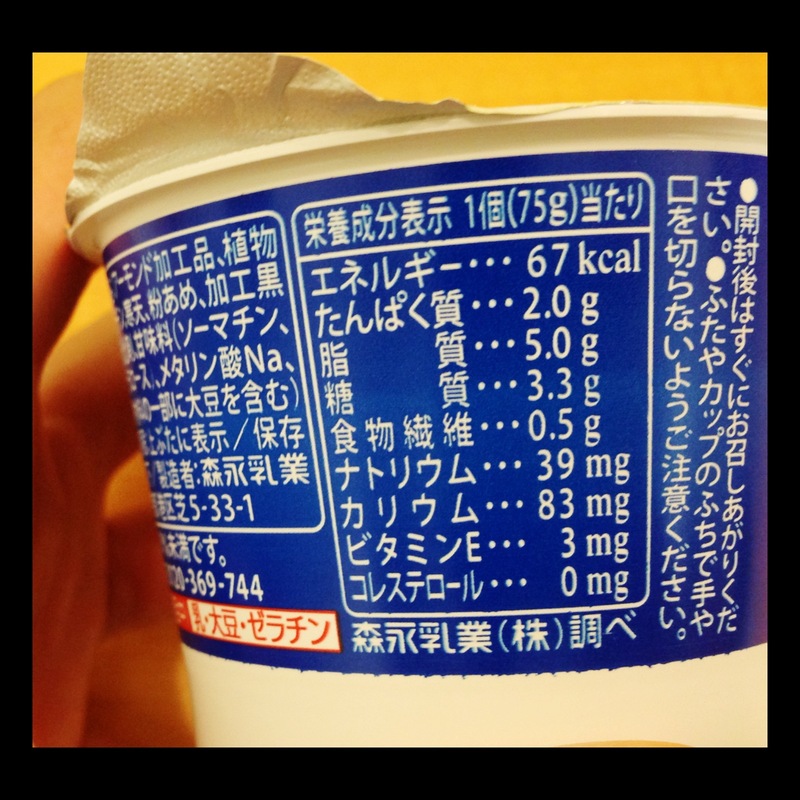 (totally guilt-free) Normal pudding would be about 120-150 kcal or more. My opinion is that it’s really a good choice if you just look for something small to round up your meal. (or if you’re on a diet) But if you look for something more indulging and rich, full texture..this might not be for you. 7 Best bedtime snacking: a smaller version of breakfast! I guess this happens to all of us: the stomach protests you just right after you lie down on your bed, you can’t sleep, the only thing running around in your head is food. Your brain then starts to haunt you with “I need fooodddd. I’m hungryyyy. Feed meeee.” And sometimes you give up and just wanna grab something to make that voice go away. Well, in that situation it is very risky to make a wrong choice that could effect how well you sleep. You might grab chocolates, biscuits, cakes, pastry, bread, anything that is easy to munch, etc. But listen here…you can prepare your late night snacking staple ahead of time and avoid any emergency food that would make you regret after eating. I have listed the best 7 foods that could help you survive the war with your stomach, leaving your weight intact and your sleep undisturbed. Try to stick with those with lowest amount of sugar possible because that it won’t mean anything that you’re trying choose a “healthy” choice like yogurt. You’ll be consuming more than 10 grams of sugar which is nothing different from eating a candy bar! Be sure to choose those with less than 50 kcal, and less than 8 grams of sugar for plain yogurt and put your own topping such as a bit of honey, almond slices, or a sprinkle of fiber cereal. Check out the 2 alternatives below. 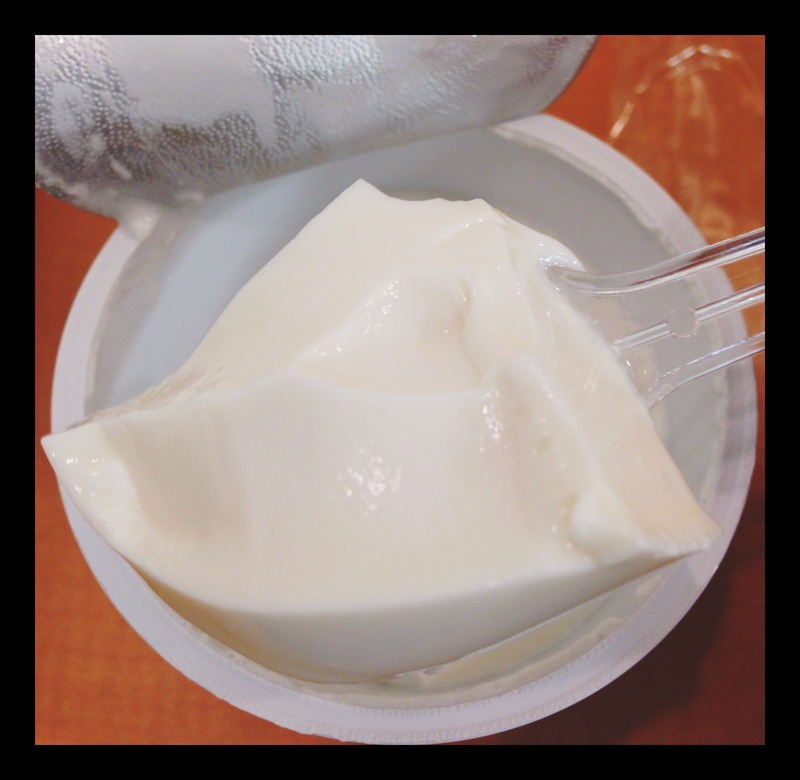 Greek yogurt is actually the perfect snack if you’re kinda “hungry” because it contains about 8 g. of protein, about 4 g. of carbs. Please note, however, that you should SKIP the syrup or honey accompanying this particular greek yogurt recommended above. That would push the calories up from 79 to about 100. I just don’t want you to add sugar during the night without needing too. 3. cocoa with soy milk. This is easy! Just put 1-2 tablespoon of pure unsweetened cocoa (such as that of Van Houten, the most popular one in Japan) with a tablespoon of sugar (I usually use the 0-kcal sugar) and soy milk in your fridge. You can use low-fat milk, but I recommend soy milk because it has more protein and nutritious goodies in it that would leave your stomach calm and full. Plus, it tastes better! You can also opt for just soy milk. 4. a few pieces of fruits or a banana. Opt for something high in fiber. I often snack on half an apple (one apple here is huge) and a small glass of soy milk. Better yet, choose BANANA!! Why? 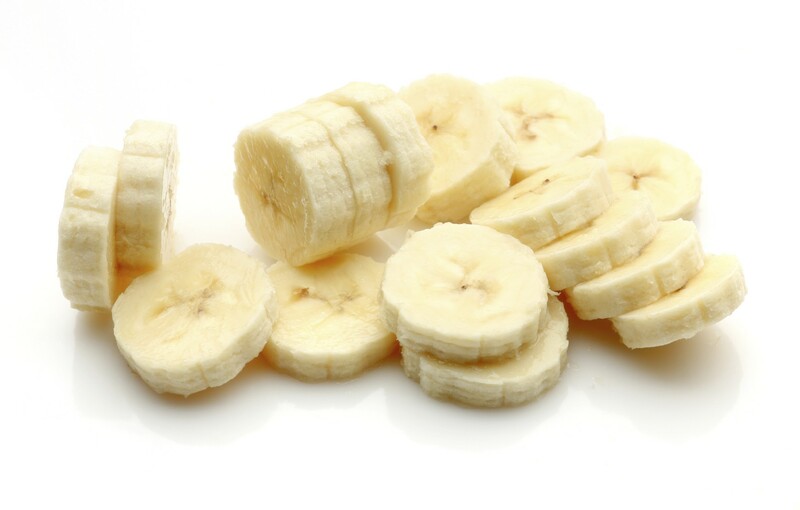 Many studies have shown that banana is the magic sleeping pill as it has both magnesium and potassium which are natural muscle relaxants and Melatonin which is the hormone naturally released by your body when it’s your time to sleep. Thus, banana helps relax your body and makes you feel sleepy 🙂 Just watch how much you eat because you don’t want to eat too much fruits either! If you eat those with high water content, that might cause you to run to toilet in the midst of your sleep. And one large banana is about 132 kcal so watch it! I would say if you’re not too hungry have half of it, or opt for middle-sized banana. Well, not serious about that. 5. a few pieces of nuts. 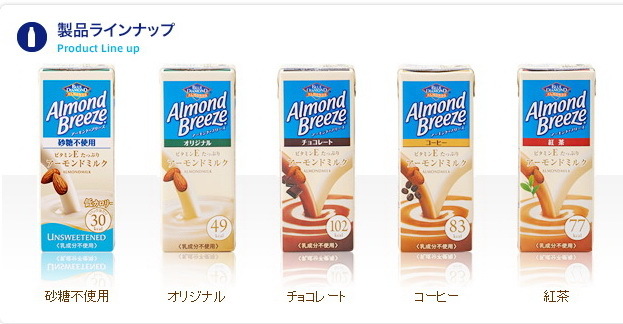 ALMONDS! No need to say much. Nuts fill you up while making you feel satisfied with the crunch. 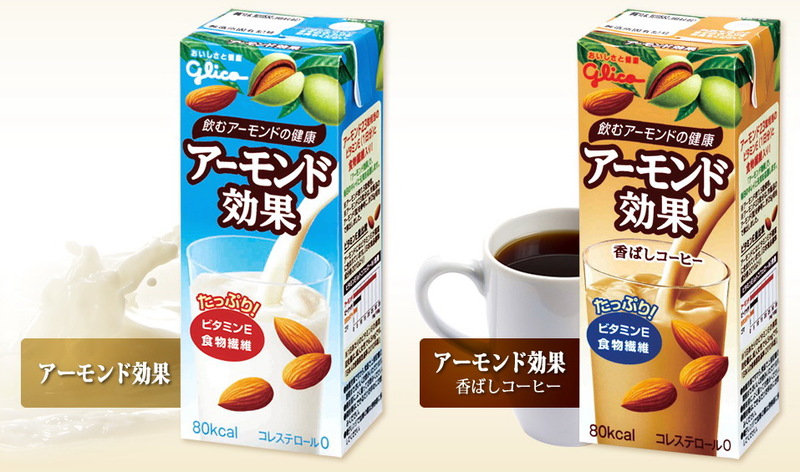 Have 10-12 pieces of almonds, keeping in mind it is about 8-9 kcal per almond, so you’ll be eating about 80-90 kcal. If you don’t mind waking up and spending a bit of time crunching your nuts instead of drinking them, then almonds are the best choice. On the other hand, don’t choose peanuts or peanut-butter. 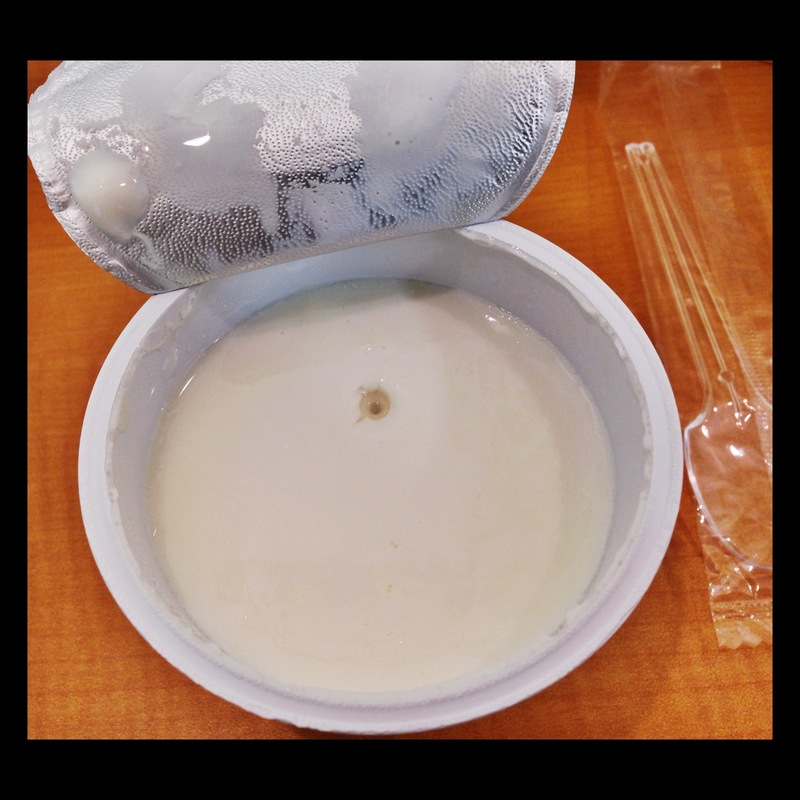 6. a bowl of hot oatmeal or non-sugary cereal. Okay, so if you’re REALLY hungry? Go for a smaller version of breakfast here already. Grab a bowl, fill in with a few tablespoons of oatmeal, a few dried fruits, or you can just choose muesli (NO GRANOLA HERE PLEASE) and fill it with hot soy milk/skim milk. If you have no oatmeal, you can try sugarless or non-sweetened cereal. I like to incorporate a sprinkle of fiber cereal (which I would introduce in the future post). Hope you now would be able to make some good choices! Note about sugar: The reason why I emphasized about low sugar or non-sugary stuff is because the level of sugar in your blood affects your quality of sleep. If you eat high-sugary food, your body is stimulated to use up the sugar in the blood, leaving your blood sugar level low afterwards. When the sugar level is low, the body responds by releasing hormones called adrenaline and cortisol in order to raise the blood sugar to the normal level. HOWEVER, when these two “stress” hormones are released together, they have a side effect that makes your heart beat faster and your body to become alert and active. That is totally not what you want during the late night! Just be sure to keep the portion in check. You won’t wanna have this before a big meal…At least that’s what I’m doing. I would opt for a lighter alternative if I wanna indulge in the whole thing in one serving. 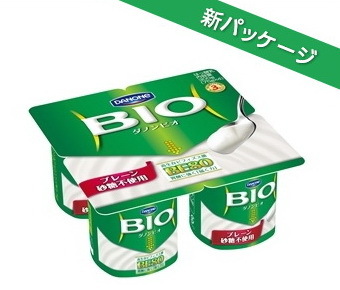 VERDICT: a good source of protein with less than 150 kcal. Not a bad deal for snacking/nipping. At least it’s better than eating chocolate or biscuits or potato chips. MUST TRY! I have tried all variations and I can’t lie..all are soooo good!!! 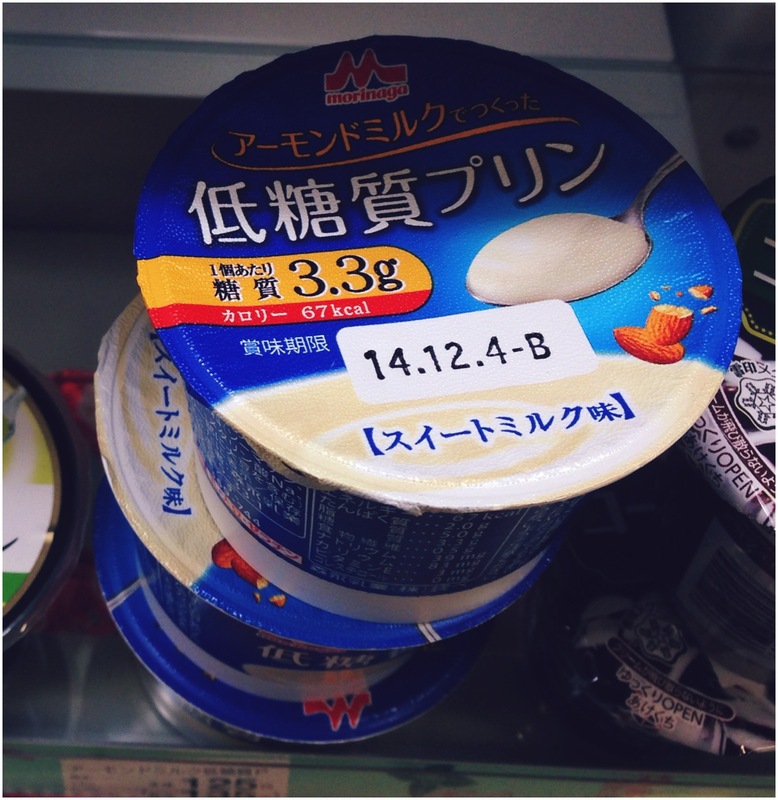 You might not find it in every convenience store but for the best price, go to Donki-Hote!